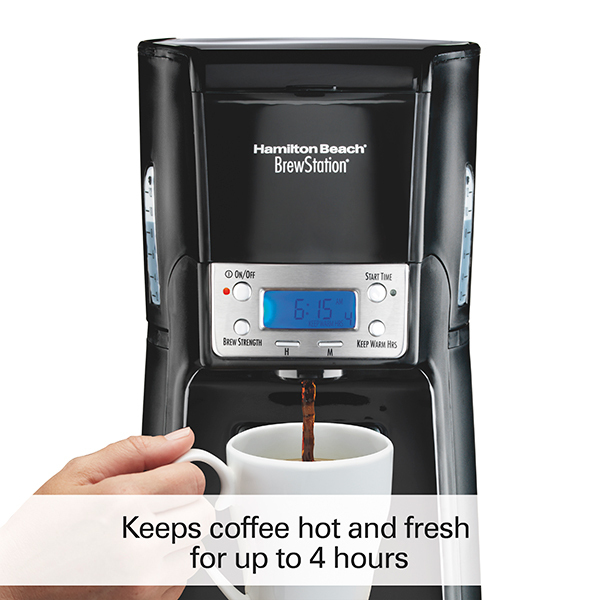 And with no glass carafe, you have nothing fragile to break and replace. 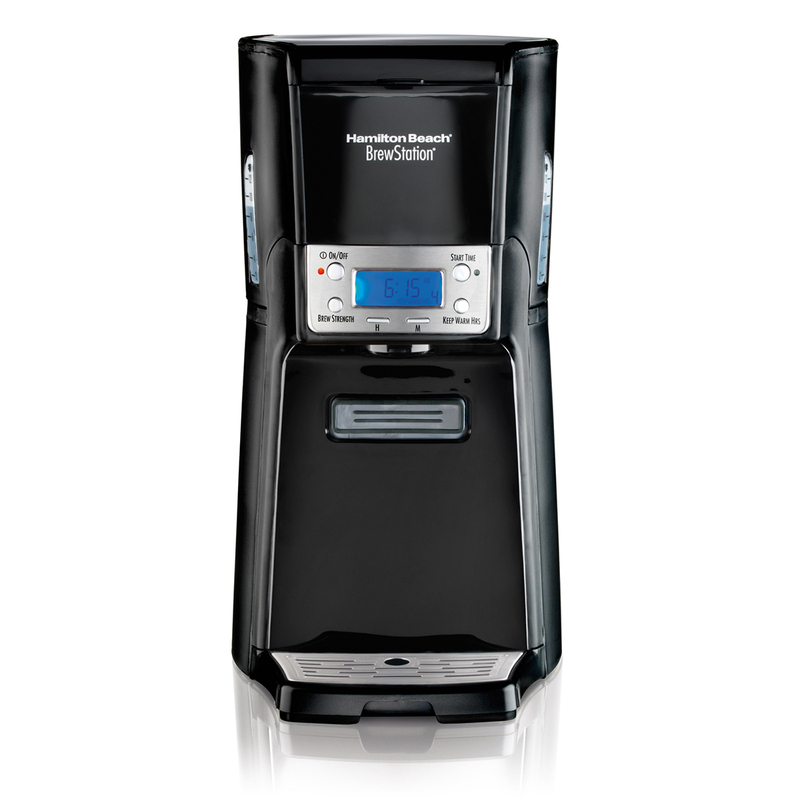 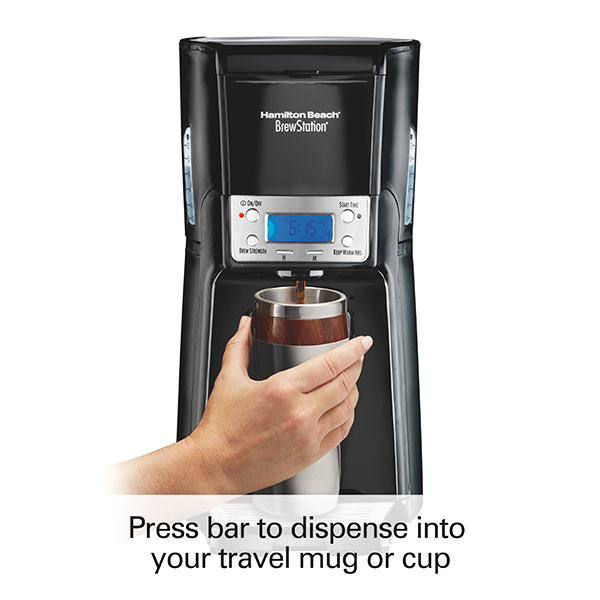 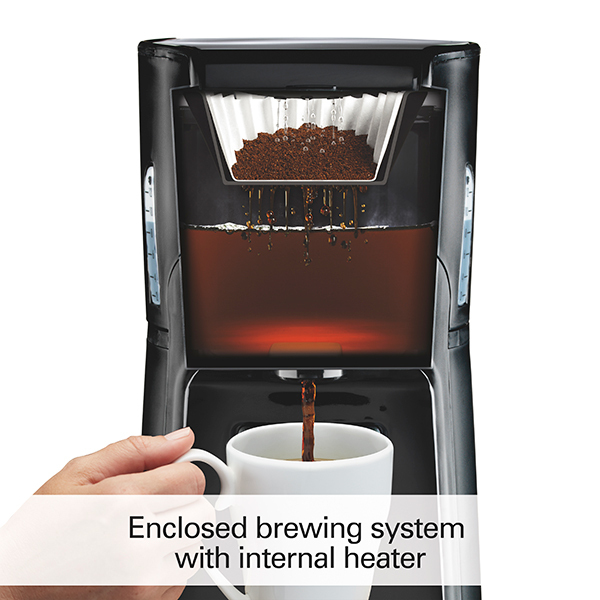 Instead, you can easily pour a cup with the one-handed simplicity of a dispensing bar. 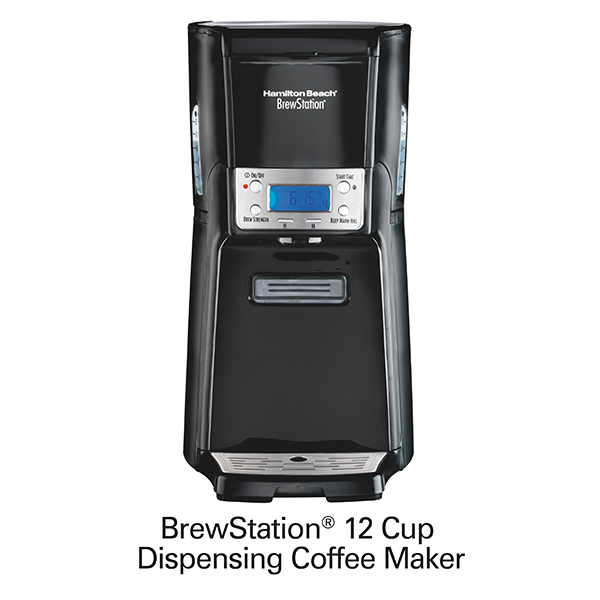 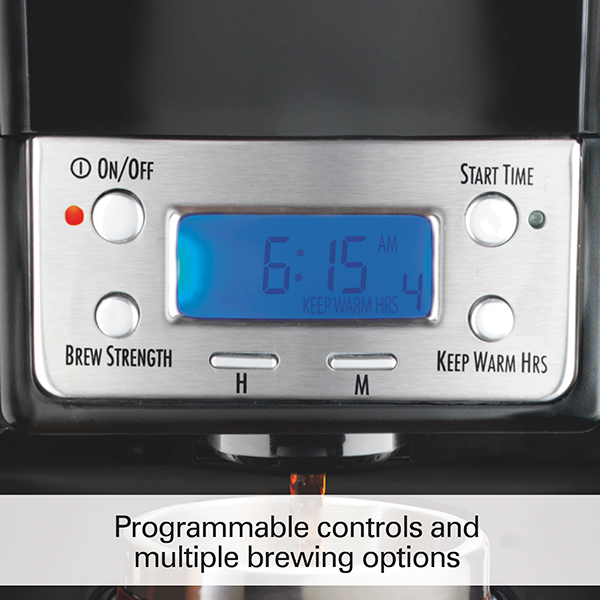 The BrewStation® lets you customize your cup with brewing options like bold, regular, small batches and even iced coffee. 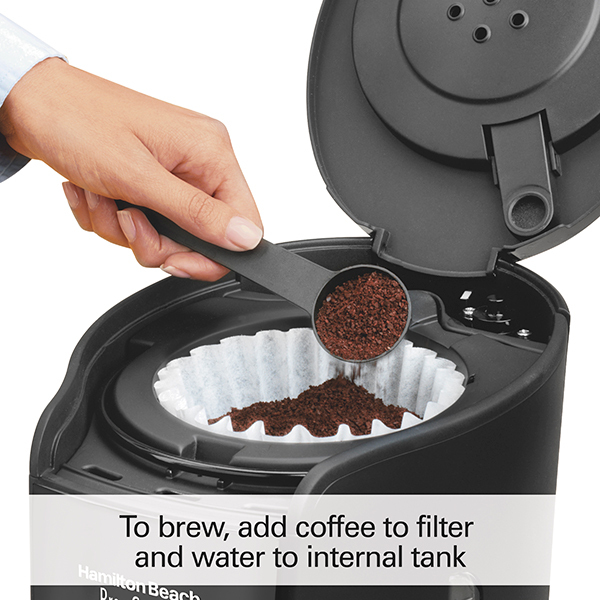 The internal tank and brew basket both remove for easy fill-up and cleaning.